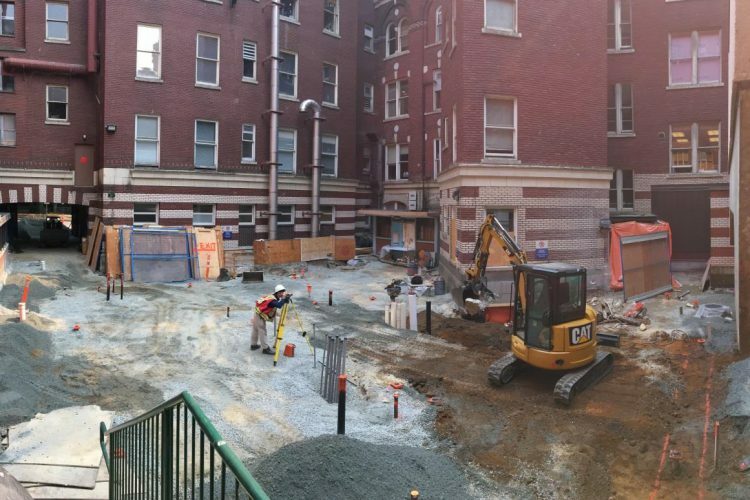 While a Housing First philosophy contributes to housing the homeless, addiction continues to undermine housing retention. Many individuals living in shelters and supportive housing are aware that their drug use is problematic and they need to make a personal change. 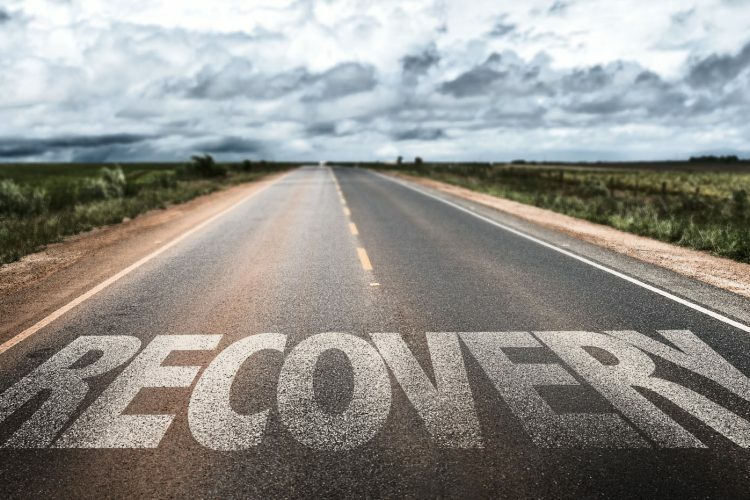 Recovery is a priority for most, yet accessible and effective addiction treatment and recovery pathways that meet individual needs are often unavailable or inaccessible. Streetohome contributed $1M to At Home/Chez Soi, a four-year project in five cities across Canada, overseen and largely funded by the Mental Health Commission of Canada. The objective of the project was to provide a support pathway for Canadians experiencing homelessness and mental health problems. Under a “housing first’ approach, people were immediately provided with a place to live and they could choose services that best met their individual needs. A large proportion of At Home/Chez Soi tenants were addicted to substances (58%) or alcohol (24%) and 29% were daily drug users. 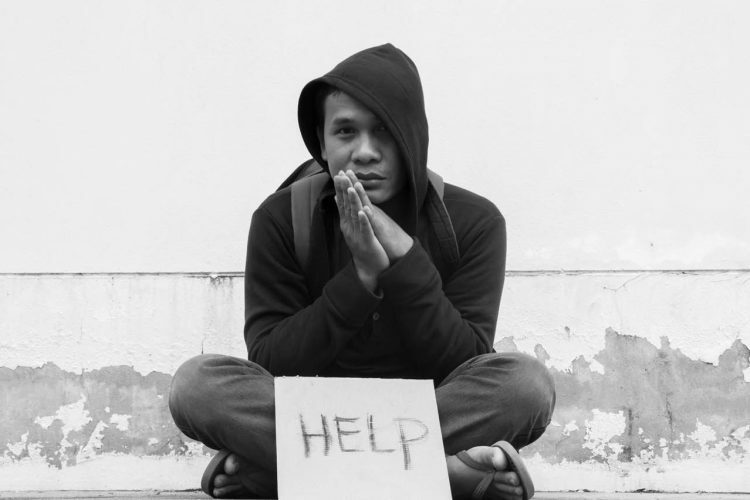 There were no differences in daily substance use between the tenants and homeless adults living with mental illness and addiction who had access to existing addiction recovery services. This same outcome was observed after 12 months and again at 24 months. Effective addiction recovery pathways appear to be unavailable for this population. Streetohome supports evidence-informed and outcome-focused addiction recovery pathways. For example, capital funding has been committed to The HUB operated by St. Paul’s Hospital as well as Youth Support Recovery Homes operated by Pacific Community Resources Society. Streetohome is also investigating promising practices that can be adapted in Vancouver in order to fill gaps in the addiction recovery system.